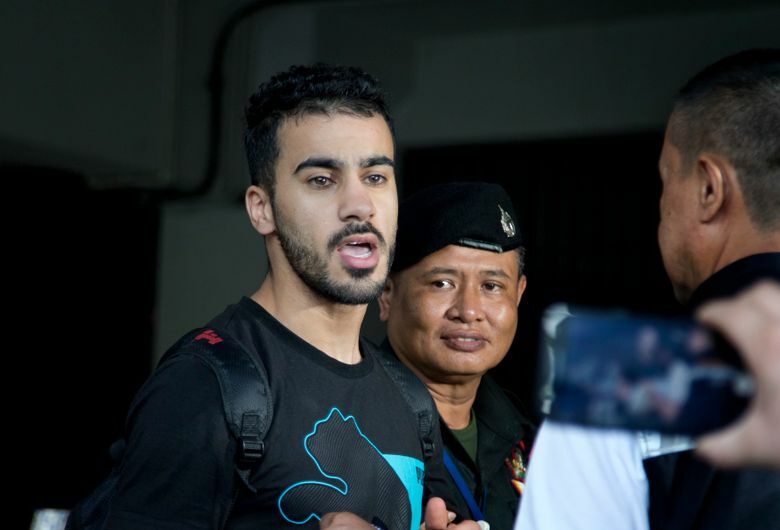 BANGKOK (AP) — A Thai court ruled Tuesday that a soccer player who holds refugee status in Australia can be held for 60 days pending the completion of an extradition request by Bahrain, the homeland he fled four years ago on account of alleged political persecution and torture. 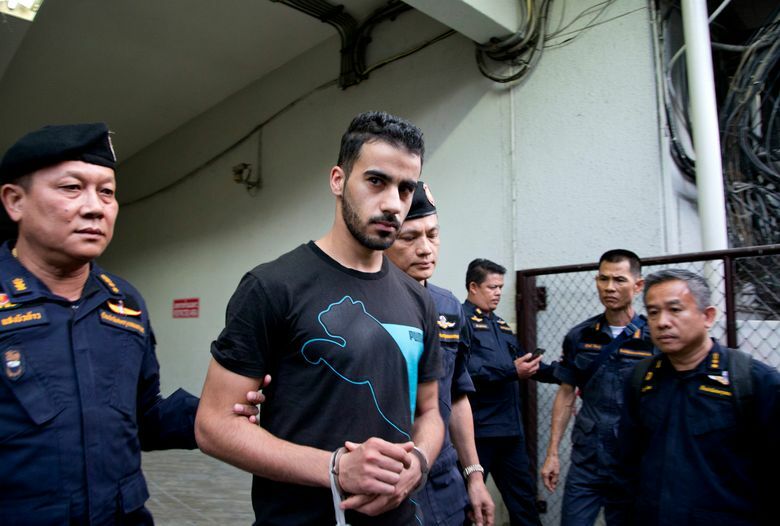 Hakeem al-Araibi, who was detained Nov. 27 upon entry at Bangkok’s main airport, was denied release on bail during his court appearance. 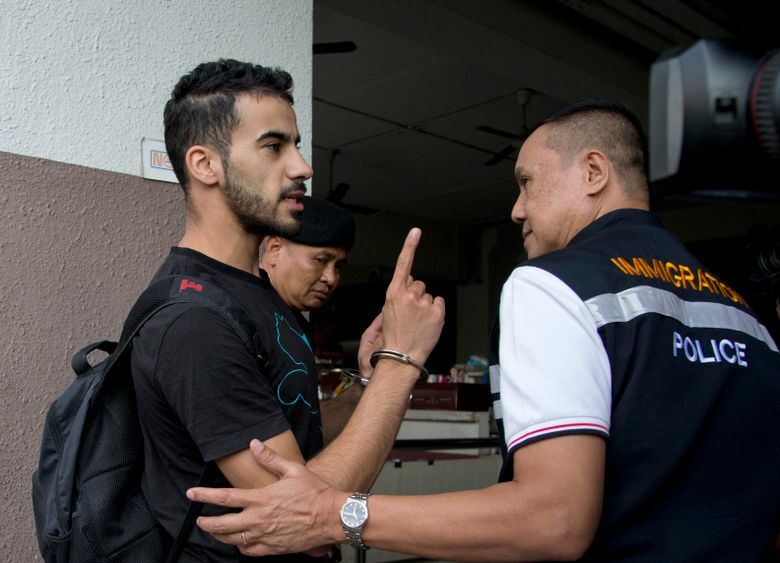 Thai officials said he was originally held on the basis of a notice from Interpol in which Bahrain sought his custody because he had been sentenced in absentia in 2014 to 10 years in prison for vandalizing a police station, a charge he denies. He came to Thailand on vacation with his wife. Al-Araibi says he fears being tortured if sent to Bahrain. Australia, which granted him refugee status and residency in 2017, has called for his release and immediate return to his adoptive home. He had played for Bahrain’s national soccer team and now plays for Melbourne’s Pascoe Vale Football Club. He has been publicly critical of the Bahrain royal family’s alleged involvement in sports scandals. He also has alleged he was blindfolded and had his legs beaten while he was held in Bahrain in 2012. He said he believed he was targeted for arrest because of his Shiite faith and because his brother was politically active in Bahrain. Bahrain has a Shiite majority but is ruled by a Sunni monarchy, and has a reputation for harsh repression since its failed “Arab Spring” uprising in 2011. 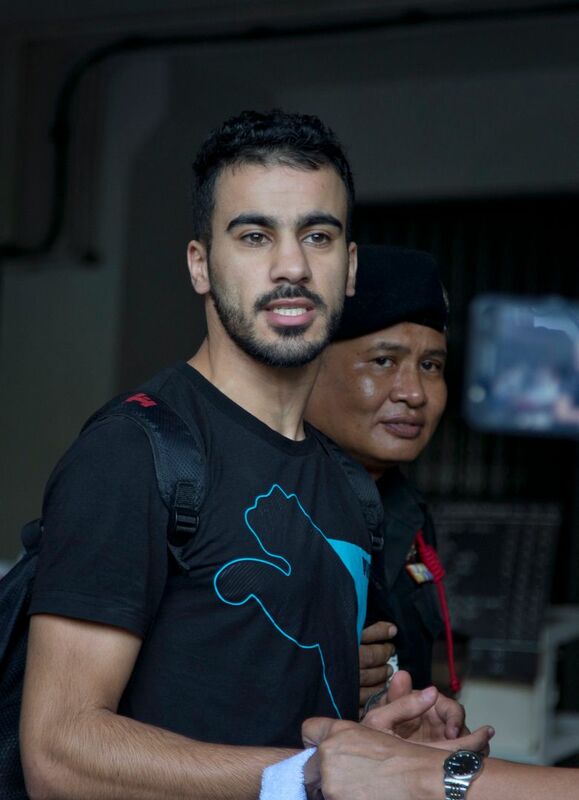 Thai officials insist they are following the letter of the law in holding him, but rights groups suggest he should not have been detained because of his refugee status, and that international law to which Thailand is a party bars sending him to Bahrain if he has a legitimate fear of persecution and even torture. The court can extend the 60-day detention by another 30 days on application of the prosecutor’s office, but otherwise he is free to go if Bahrain does not finish its extradition application by then.